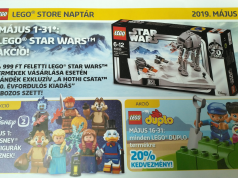 As we get closer to the 2018 New York Toy Fair, new LEGO products have started to emerge as LEGO has officially revealed the LEGO Star Wars Solo: A Star Wars Story Kessel Run Millennium Falcon (75212). There are no details given but we do know the set will contain 1,414 pieces and retail for $169.99 and will be available in April. 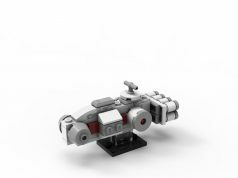 The Millennium Falcon is the white and blue pre-modified version of the iconic ship and the set includes minifigures of Qi’Ra, Han Solo, Chewbacca, Lando Calrissian, Quay Tolsite, Kessel Operations Droid, DD-BD. 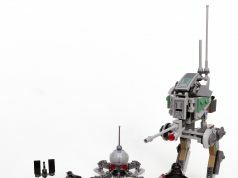 In addition to this set, there will also be four more sets in the wave as well as two buildable figures.